This section of my website offers a selection of my writings on issues relating to co-operative forms of business, community-based social enterprise and mutuality. Click here for my journalism on these themes. I would also encourage you to read and respond to my regular postings on my blog, Bibby on cooperatives. Research paper: Cooperatives with multi-stakeholder membership: learning from the experience of an early British experiment. This paper was written in 2015 and presented at the ILO/ICA Cooperatives and World of Work research conference. My Powerpoint presentation is also available on the conference website. My history of the workers who successfully ran their own textile mill, one of the most significant of Britain's nineteenth century manufacturing cooperatives, is now available (published Merlin Press). 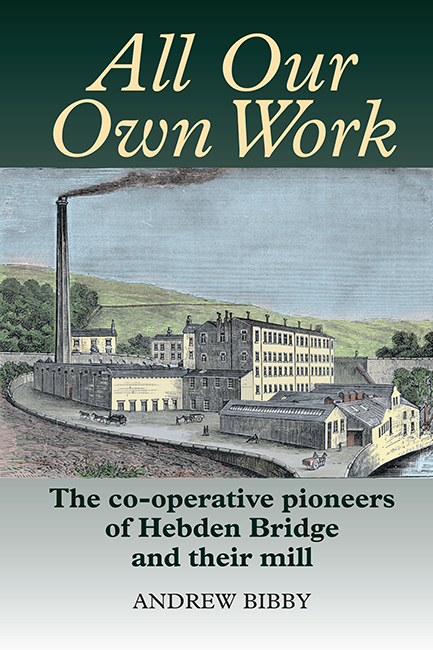 I have also written a very short account of this cooperative, The Workers who ran their own mill, as an online educational resource for the National Co-operative Archive. You may need to update your internet browser to fully enjoy this. Cooperative Advocacy: A Practical Guide for Advocating Cooperative Legal and Regulatory Reform (Nov 2013) For the US Overseas Cooperative Development Council, as part of the CLARITY (The Cooperative Law and Regulation Initiative) project. 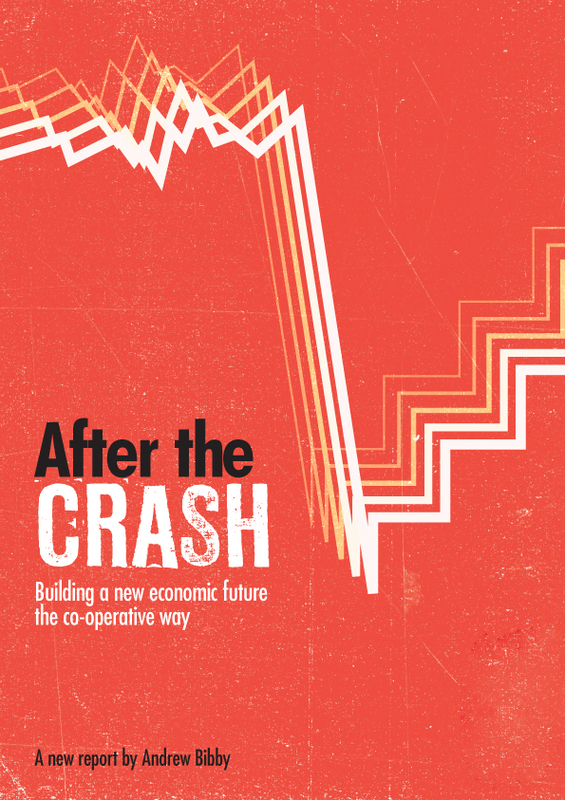 After the Crash: Building a new economic future the co-operative way. (Nov 2009) This report, commissioned by the Co-operative Group, suggests that the co-operative business model offers a way to build strong, profitable businesses which are sustainable in the long-term, both environmentally and financially. Includes several case studies. From Colleagues to Owners: transferring ownership to employees. A report (June 2009) for the Employee Ownership Association with ten case studies (including Martin Currie, Wilkin and Son, Herga, UBH International, CPCR, AG Parfett & Sons, GLL, Child Base). My report Meeting housing needs the Co-operative way is published by Co-operatives UK. Two short extracts, published in New Sector magazine, can also be accessed. 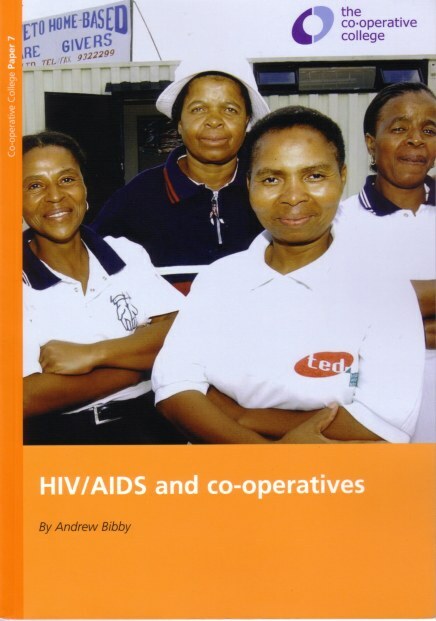 The booklet HIV/AIDS and co-operatives (published March 2006) was written for the UK Co-operative College. Also still available is the first edition of Making a Difference: Co-operative solutions to global poverty (2005), co-written with Linda Shaw, also for the UK Co-operative College (now revised). Both PDF format. Dec 2006: A second edition of Climbing the Ladder: step by step finance for social enterprise, written for Social Enterprise London, is available here (PDF). Tanzania's co-operatives look to the future (written Jan 2006) reports on the country's co-op reform and modernisation programme. The quest for capital in values-driven businesses. This is an expanded version of material contributed to the book Co-operative Capital (published Autumn 2004 by Co-operative Action - news story here) . The report explores the relationship between ethical/socially responsible investors and co-operatives/social enterprises. Includes an overview of ethical investment in the UK, 'alternative' share issues, and ethical venture capital. Short case studies include Traidcraft, Centre for Alternative Technology, Bay Wind. The report Financial participation by employees in co-operatives in Britain includes an overview of the UK co-operative movement, an analysis of use by UK consumer co-ops of all-employee share ownership plans, and information on financial investment by members of workers' co-ops. The report was written in 2004 for the European project Confidence. Greenwich Leisure Ltd, offers an interesting alternative model to the tradition of direct management control by local authorities. Coin Street Community Builders is the not-for-profit development trust with responsibility for regenerating 13 acres of prime real estate on Londons South Bank. Poptel, the internet service provider, was established as a co-operative business in the early 1980s. Warning: the information contained in these case studies (prepared as teaching material for post-graduate students at the University of East London) is based on research undertaken more than twelve years ago. Poptel, in particular, experienced significant changes since then (see article below for more information). My paper Co-operative Working and Community Projects (1986-7) is primarily of historical interest. Written over twenty-five years ago, it raised issues (including co-operative delivery of public services and 'stakeholder' approaches to co-operative structures) more widely debated today. And from even deeper in the archives comes an article Co-ops: Thinking politically written in 1979 for the magazine In The Making, exploring some of the contradictions facing co-ops operating within a capitalist economic system. Can coops compete? 3: The legal issues. Can coops compete? 2: in management? The Co-op Bank crisis: what next for the co-op movement? Co-op mergers: good idea? bad idea? Is there a coop solution for Britain's railways? Credit unions - viable alternatives to high street lenders? International Year of Cooperatives - catalyst for change? Co-operatives UK's first stand-alone AGM. How cooperatives tackle corporate governance. The state of the co-operative nation: coops in the US. Standing on their own two feet: cooperative reform in Tanzania (ILO, 2006) Also in French and Spanish. A personal stake: why employee-owned businesses return more than a profit (World of Work, 2006) Also in French and Spanish. How the ILO is promoting the Promotion of Co-operatives Recommendation (World of Work, 2005) Also in French and Spanish. The revival of the co-operative idea: the ILO Co-operatives Recommendation one year on (World of Work. 2003) Also in French and Spanish.